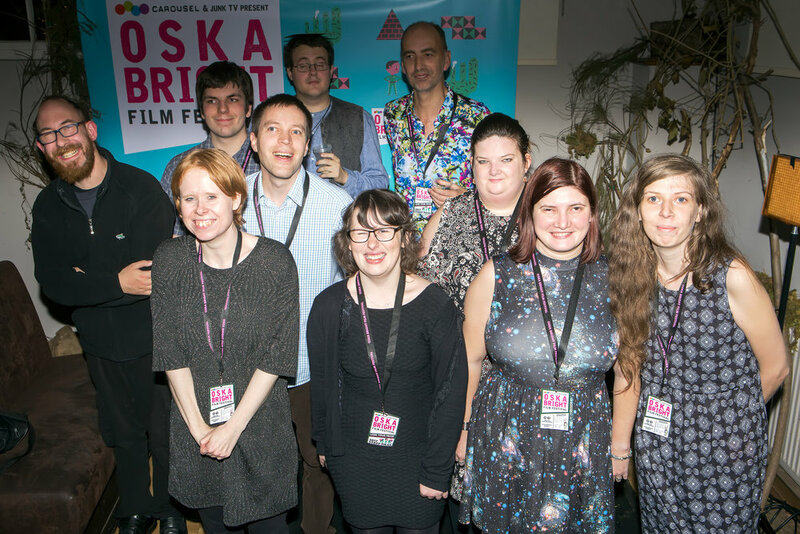 Matthew Hellett is Oska Bright's Lead Programmer, a role he took on after being part of the prestigious Guiding Lights scheme in 17/18, the UK film industry’s leading mentoring programme. Matthew was mentored by Emma Smart, programmer at BFI Flare Festival. As part of this role he introduced a new strand in to the festival, ‘Queer Freedoms’. 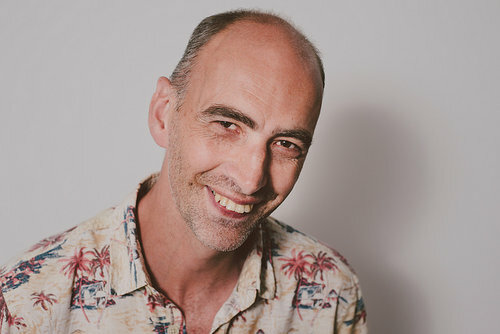 Matthew has developed his skills as a panellist and has presented on panels as part of Bristol Encounters Film Festival, BFI Flare, Film Hub South East and with the British Council. Matthew is joined by Becky Bruzas, John Clay, Tina Dickinson, Jason Eade, Stephen Firshman, Danielle Garratt, William Hanekom, Kirsty Pentecost and Sarah Watson who each have their own specialism within the team.